Habitat for Humanity was special to Gary Herrmann and Gary was certainly special to us. For 10 years, Gary gave of his time and talents to Habitat for Humanity as he led the wiring and electrical work for 11 homes. He made a difference in the lives of many partner families and hundreds and hundreds of volunteers during that time. 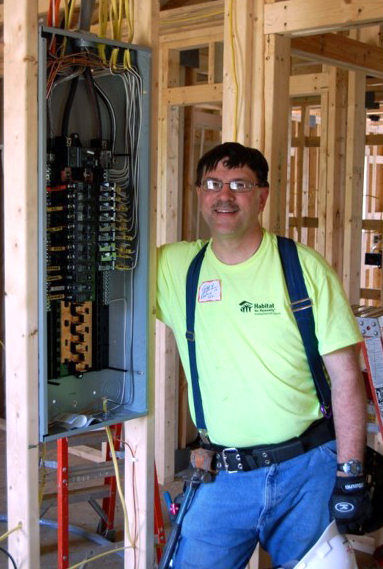 Each year, Gary would set aside vacation time from work to volunteer for Habitat for Humanity and saved the organization thousands of dollars with his electrical expertise. Volunteeers often requested to work with Gary. They appreciated the time he took to explain the prjoects to even those with little-to-no-skill. His effort and patience were among his many wonderful qualities. When Gary was out on Habitat, projects, it was apparent to everyone that he truly enjoyed giving back his time and talents. We will all miss Gary, but his legacy continues to shine in the Habitat projects he helped complete and in those people he touched along the way. As we first dreamed about A Home of Our Own at Habitat, it meant many different things to all of us. 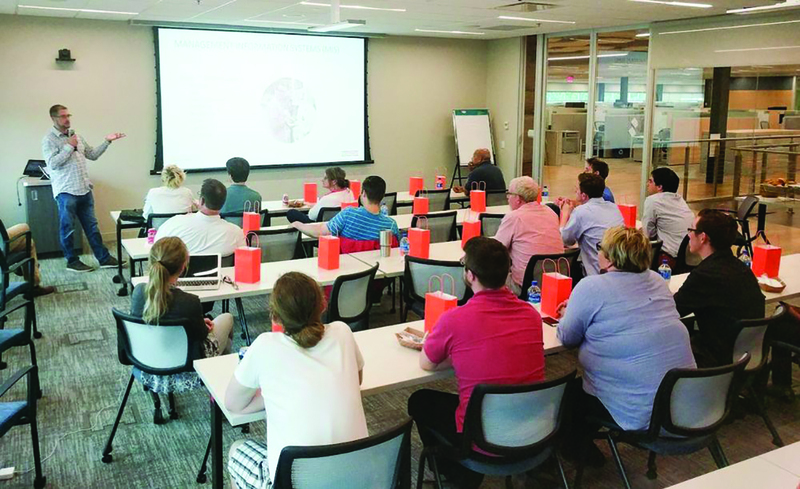 During our early meetings it was important to everyone that the new building reflected the dedication and work of our many volunteers who are essential in making Habitat’s mission come to fruition. The best example of that dedication and positive attitude was exemplified by Gary Herrmann. His time spent helping on the houses, his positive can do attitude, and how he shared his talent by teaching others–Gary is Habitat! He instilled confidence that you don’t have to be afraid to “play” with electrical as he taught how to wire, do switches, and assemble outlets. His happy, positive attitude provided a rewarding experience for all volunteers he worked with. So it is only fitting that we name the new Volunteer Center at our new home for Gary Herrmann. We can’t think of anyone who better reflects the passion and dedication of all those associated with Habitat. We are asking you for your support in making our dream of owning our own home come true. The Volunteer Center will have a commemorative wall dedicated to Gary, along with the names of you and all his friends who have donated in his memory. 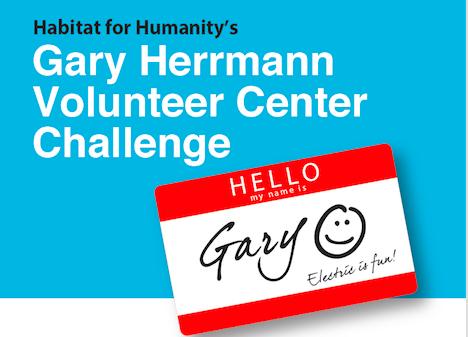 Please consider giving generously to reach our goal of raising $100,000 to name the Volunteer Center in honor of Gary Herrmann and his years supporting Habitat.